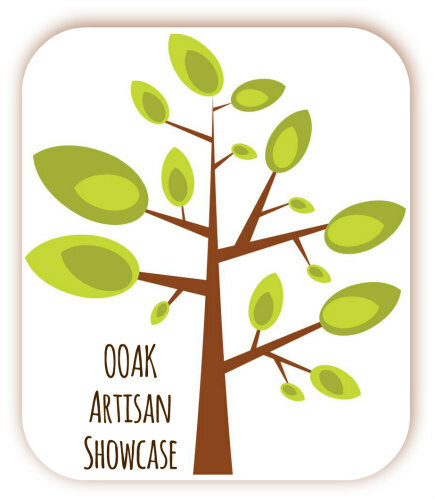 BLOG:: OOAK Artisan Showcase: We are back! We are back! and we're better than ever!! OOAK Artisan Showcase has a new home. Yes, that's right, we are back and we are home, literally! Our new space is located in the first floor of our home (with a separate entrance on the left). It is the perfect space, too! We will be sharing more in coming days so get ready to hear about all the great events we have coming your way! If you haven't already, be sure to sign up for our newsletter so you get the latest news delivered right to your e-mail inbox. We are so excited to share everything with you.